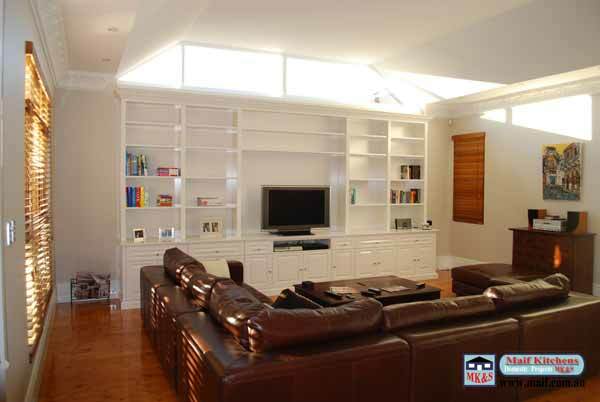 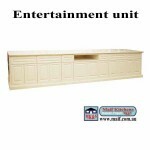 Entertainment unit, Polyurethane, Colonial style, off white and custom made. 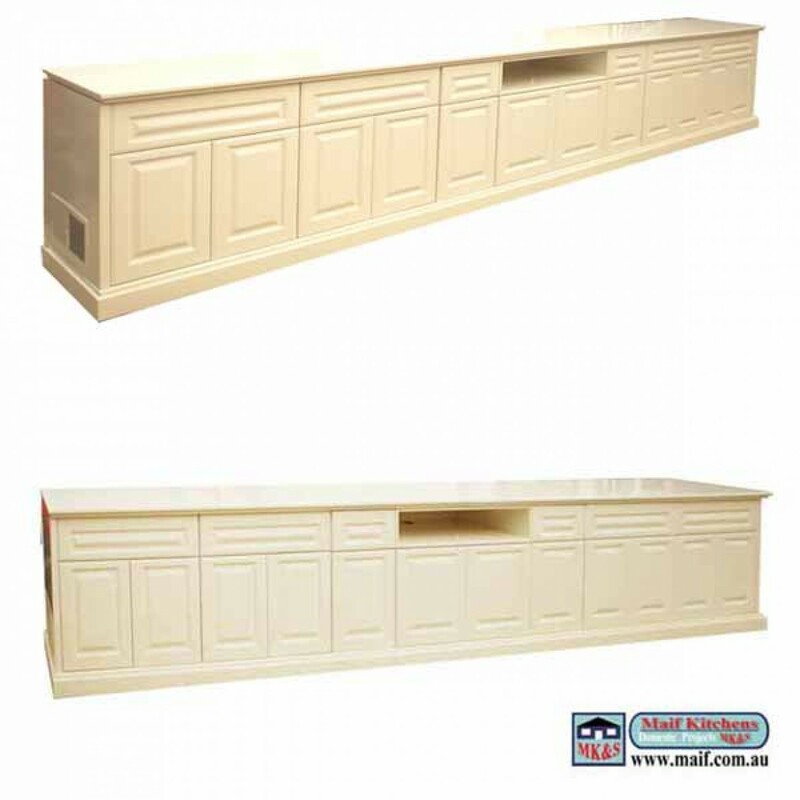 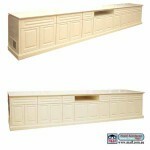 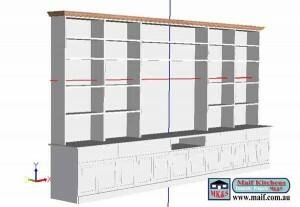 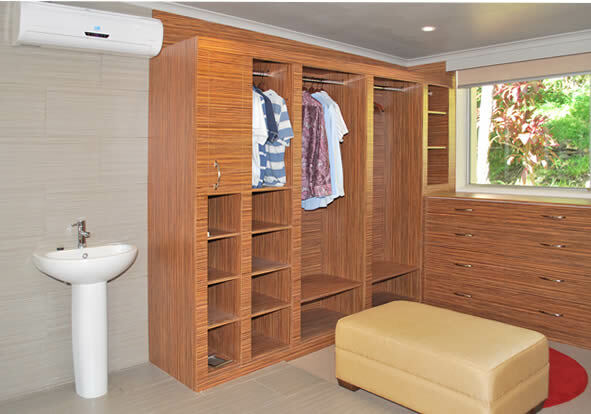 We make all styles of entertainment units, This unit is a low profile credenza style. 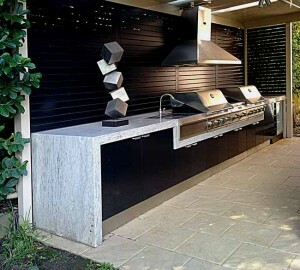 Any colour is possible in polyurethane, Red, Black, metallic finishes.